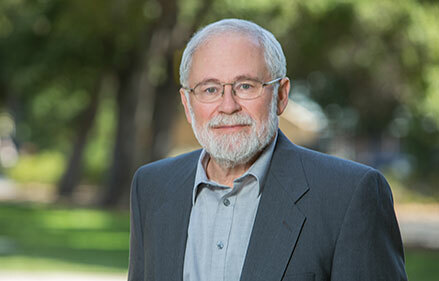 Congratulations to David Kreps, recipient of the 2018 Erwin Plein Nemmers Prize in Economics! 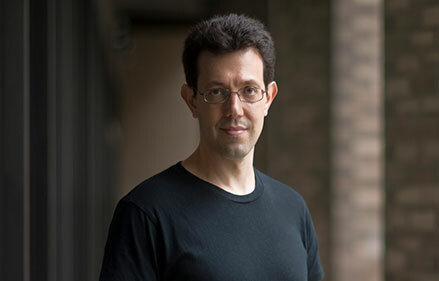 Congratulations to Assaf Naor, recipient of the 2018 Frederic Esser Nemmers Prize in Mathematics! 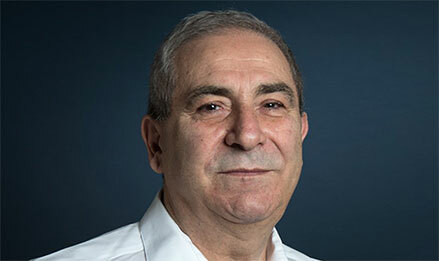 Congratulations to Francis Albarède, recipient of the 2018 Nemmers Prize in Earth Sciences! 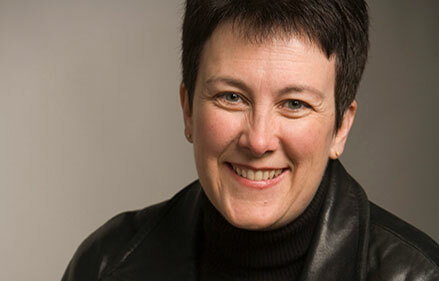 Congratulations to Jennifer Higdon, recipient of the 2018 Michael Ludwig Nemmers Prize in Music Composition! 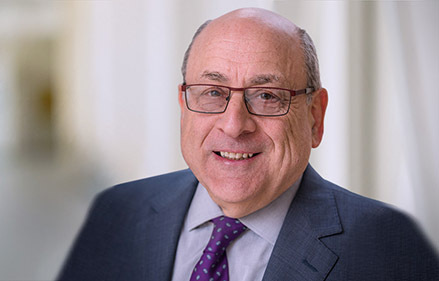 Congratulations to Stuart Orkin, recipient of the 2018 Mechthild Esser Nemmers Prize in Medical Science! Collectively, the Nemmers Prizes recognize works of lasting significance in various disciplines. The Prizes in Economics and Mathematics were established in 1994; the Prize in Music Composition was created in 2004; the Prize in Medical Science in 2015; and the Prize in Earth Sciences in 2016. It is Northwestern’s ambition to attract the world’s most transformative experts on topics of global importance and demonstrate our commitment to research and academic eminence. Through generous gifts made from Erwin and Frederic Nemmers many years ago, Northwestern was able to establish the Nemmers Prizes as well as several endowed professorships at Kellogg. The University seeks to reflect and engage the world in all of its diversity through these Nemmers Prize winners, as well as Northwestern’s own world-leading faculty. Read more on the Nemmers family and the history of the prizes here. Four of these prizes have been announced in April 2018, with the prize announcement in medical sciences following later this year. Read more on each of the winners and their impressive backgrounds here. Winners of the prestigious awards are recognized as renowned leaders from institutions outside of Northwestern who have made lasting contributions to new knowledge or the development of significant new modes of analysis. The cross-disciplinary prizes are awarded every other year and carry some of the largest stipends in their fields. Winners of the prizes in medical science, economics, mathematics and earth sciences each receive $200,000, and the winner in music composition receives $100,000. The 2018 Nemmers Prize winners will each spend several weeks in residence at Northwestern and will interact with students and faculty through a variety of scholarly events in the 2018-2019 and 2019-2020 academic years. More information will be provided as the dates approach.